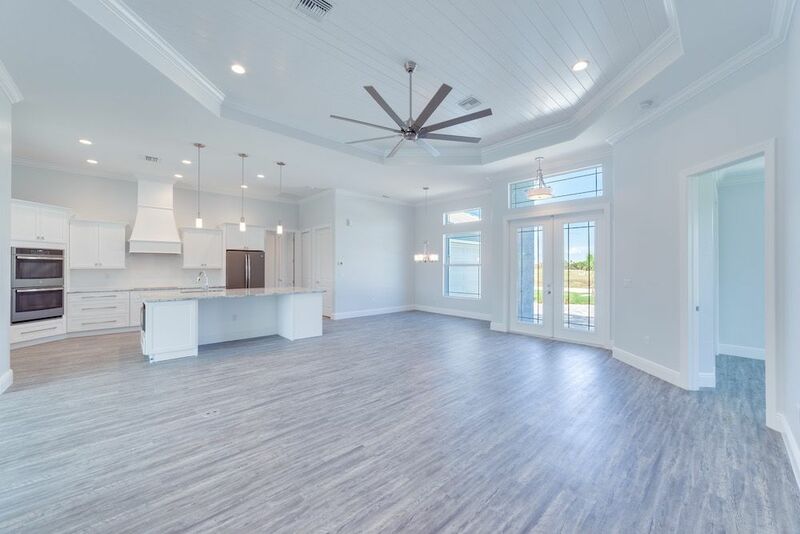 Open concept living at it's best. 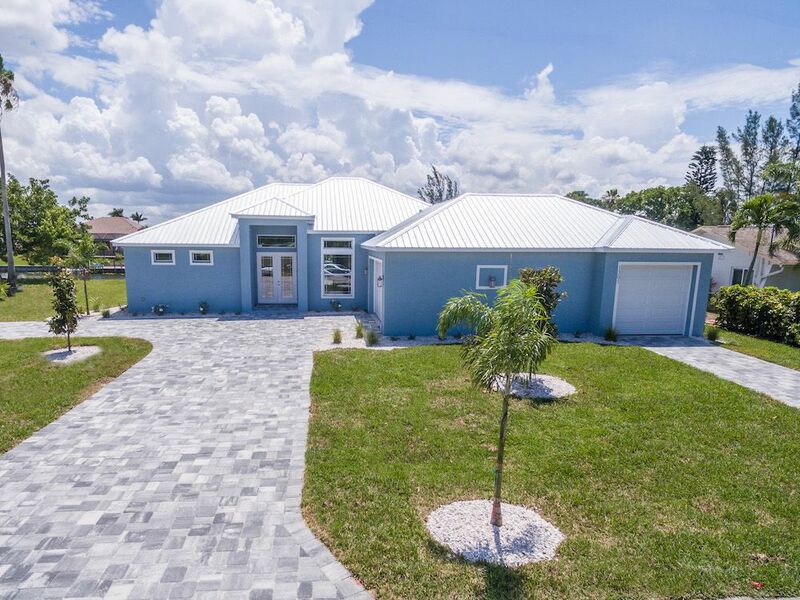 What a pleasure designing and building this home for an awesome couple! 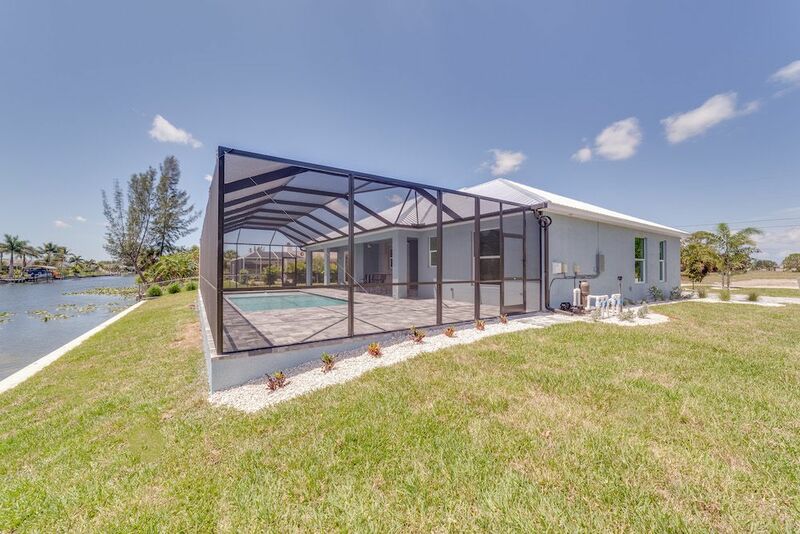 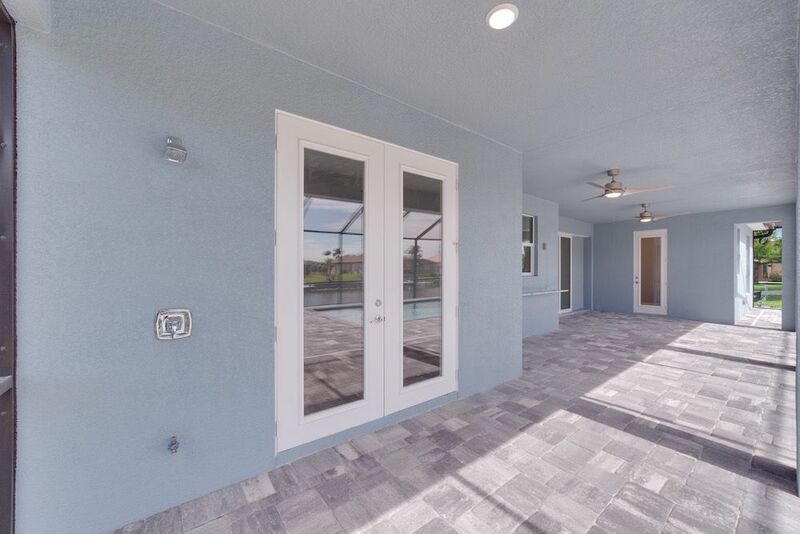 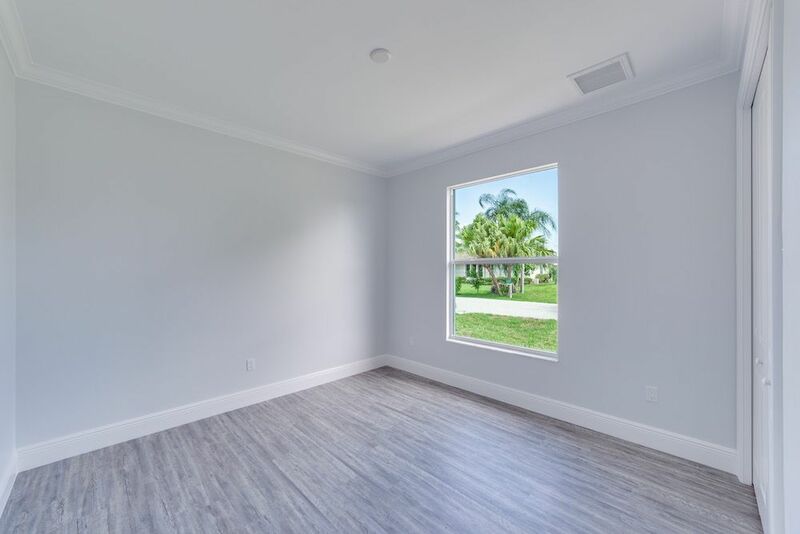 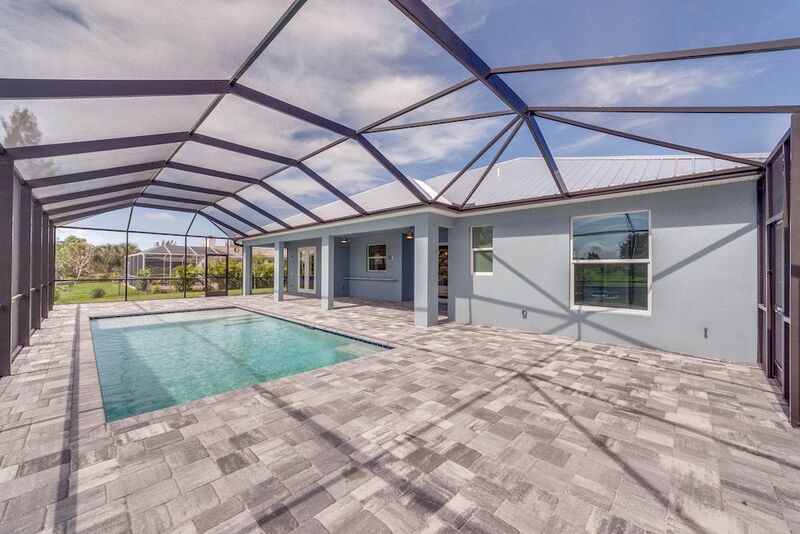 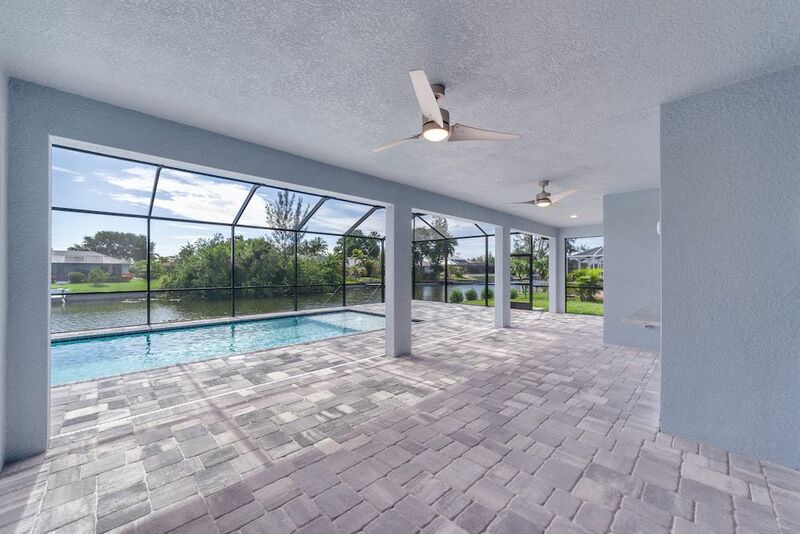 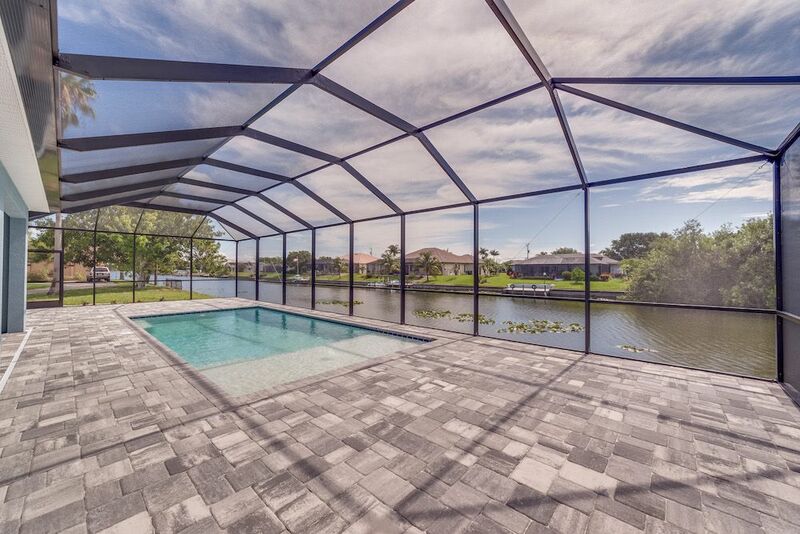 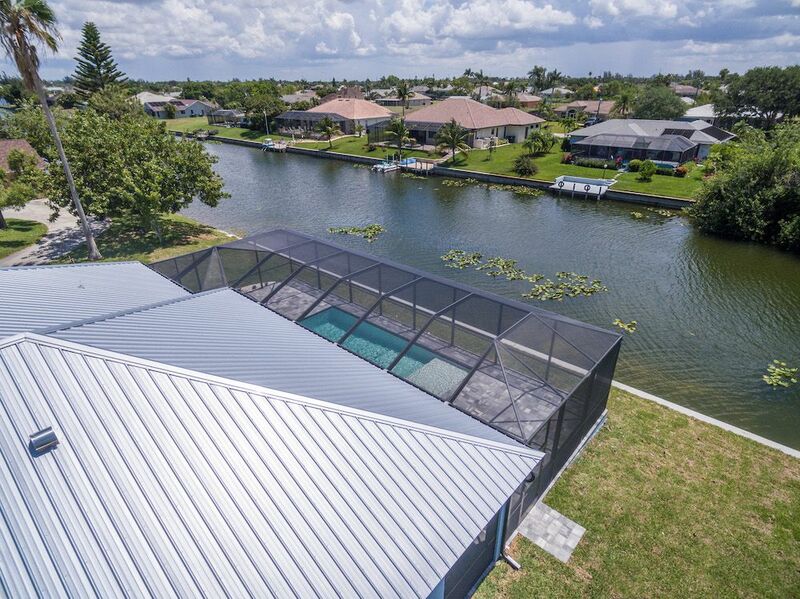 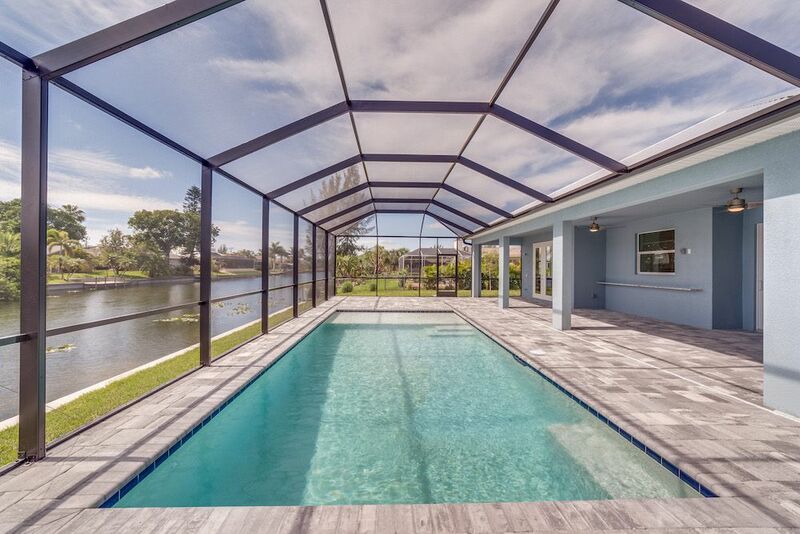 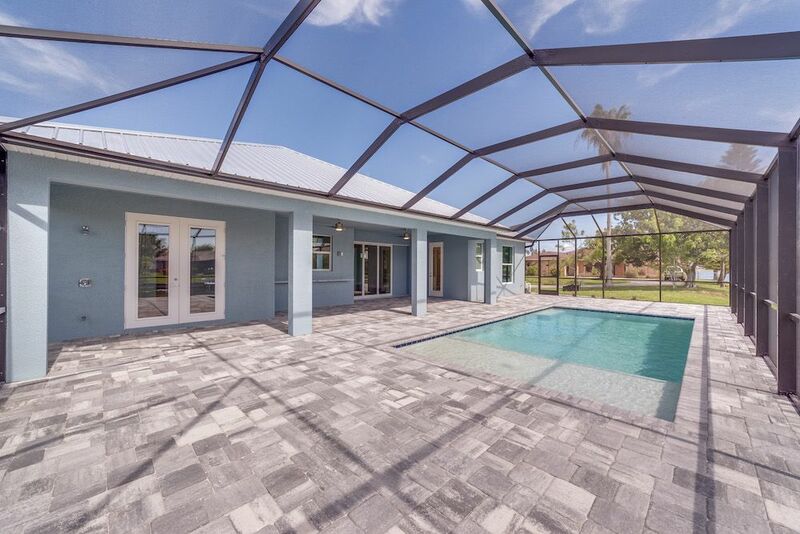 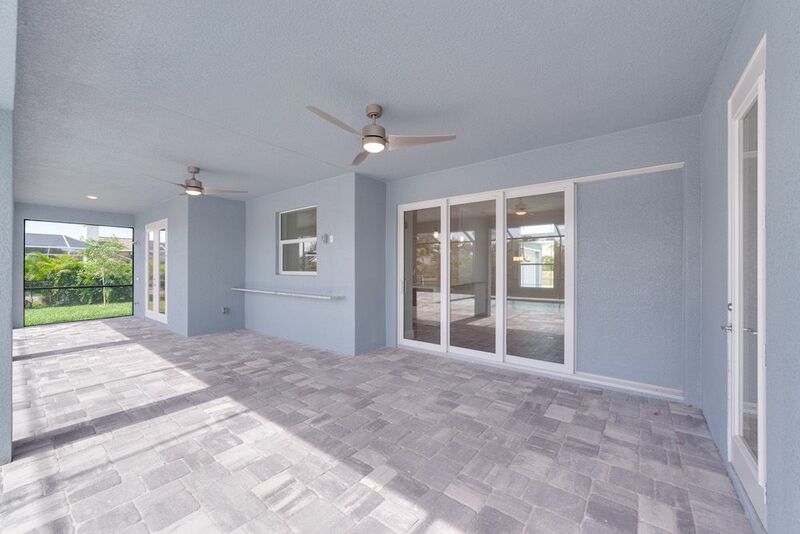 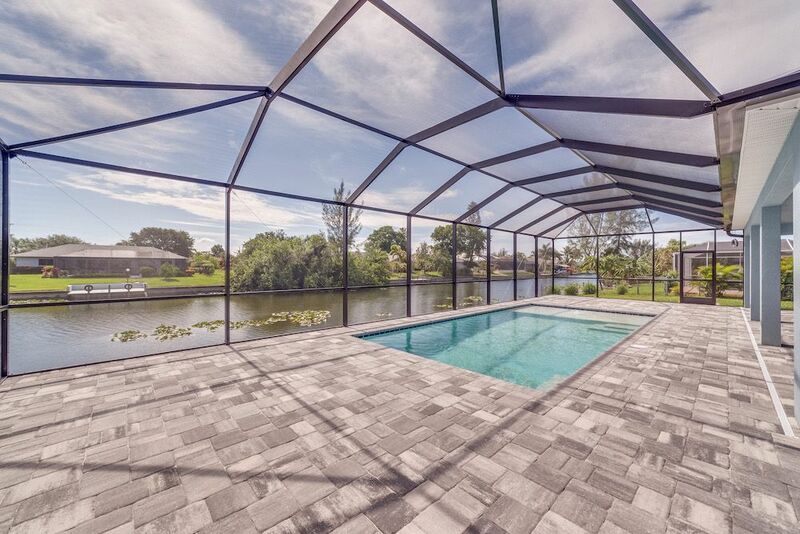 4 bedroom, open concept pool home in Cape Coral on a canal! 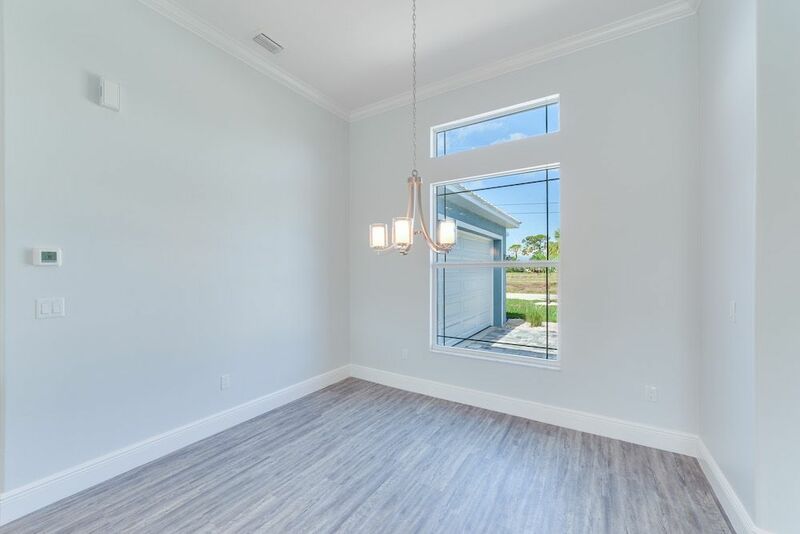 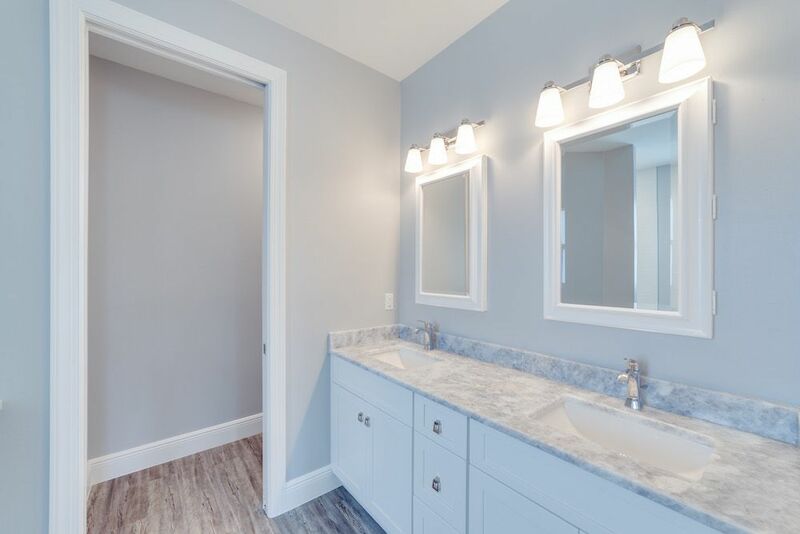 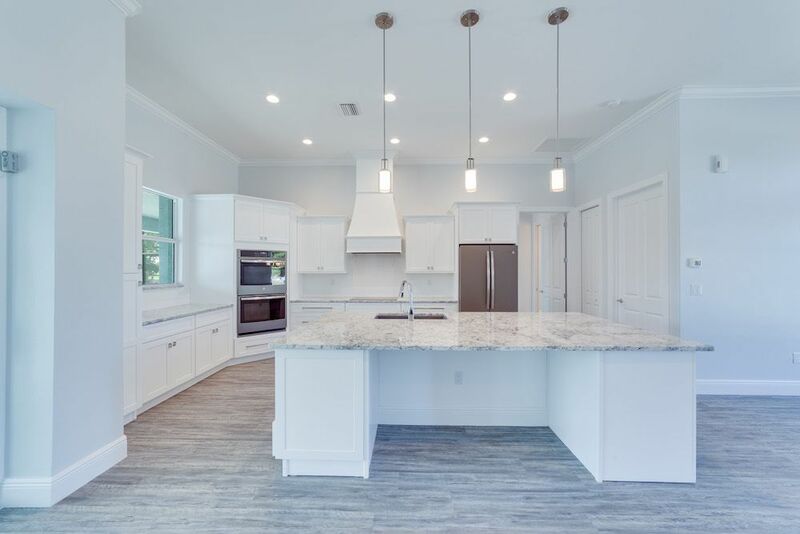 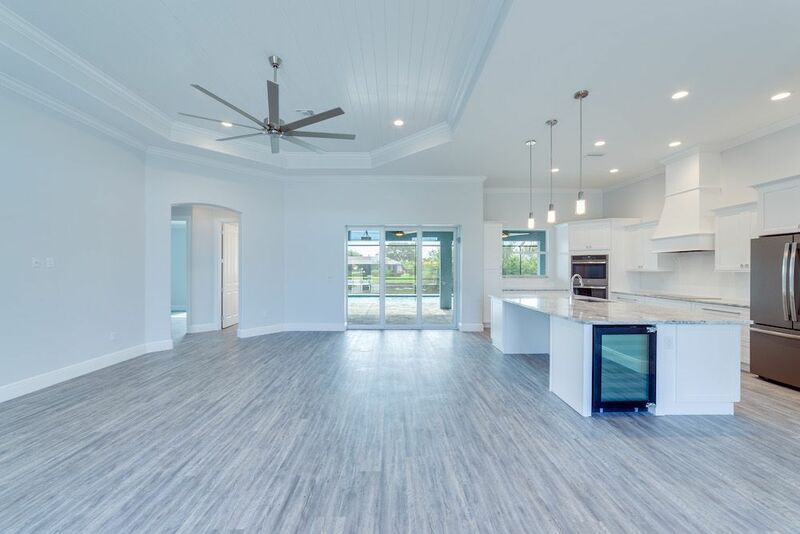 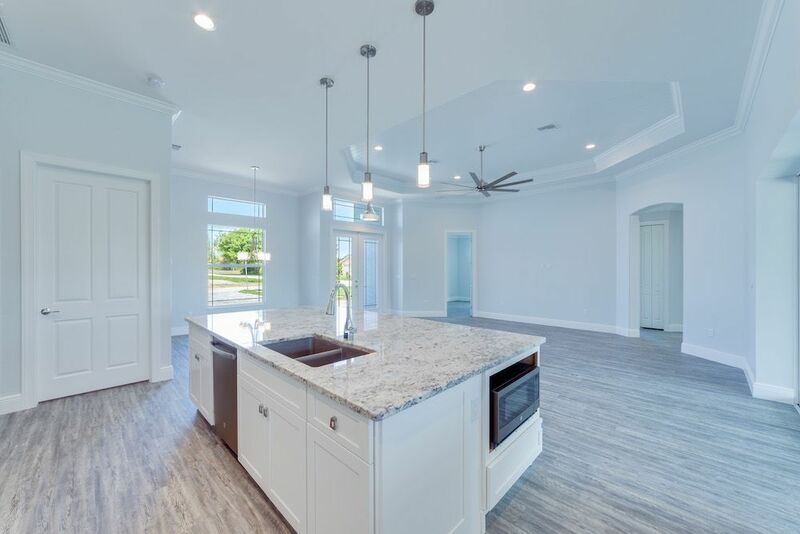 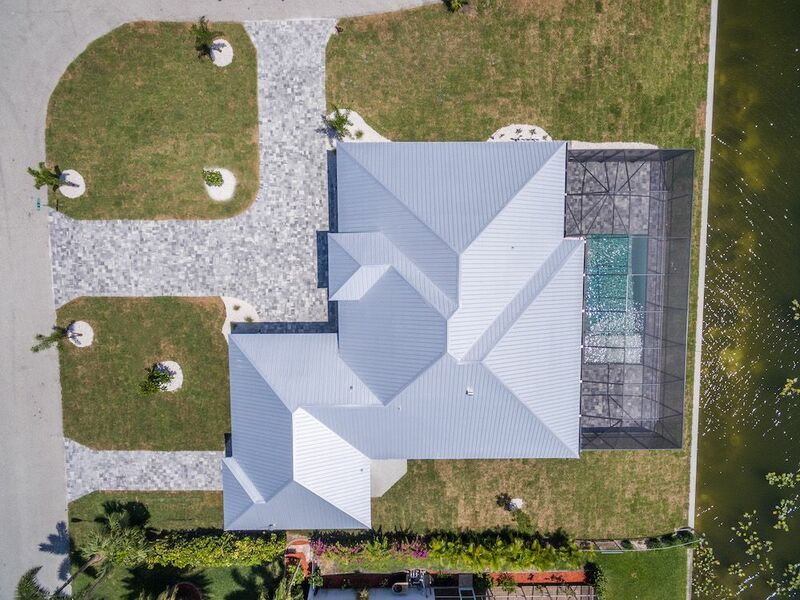 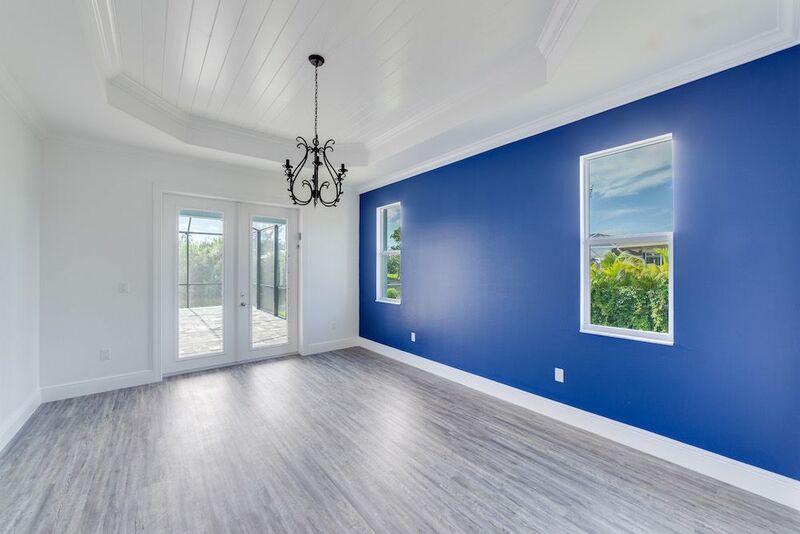 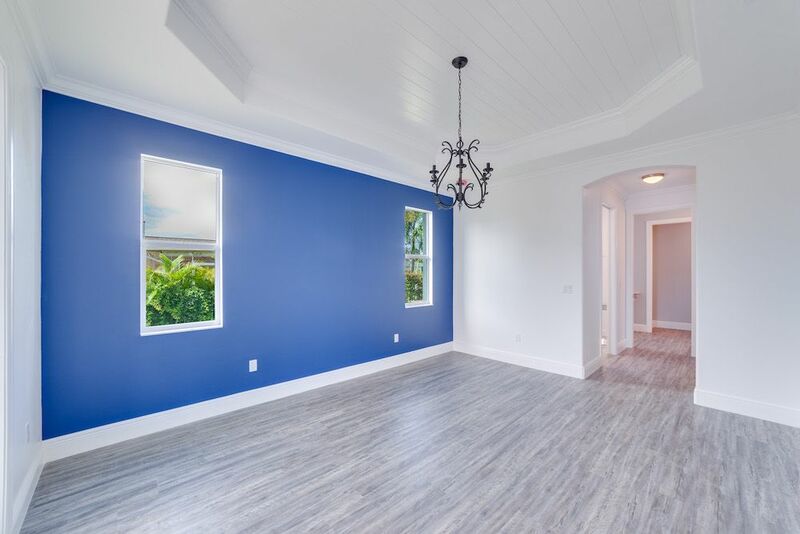 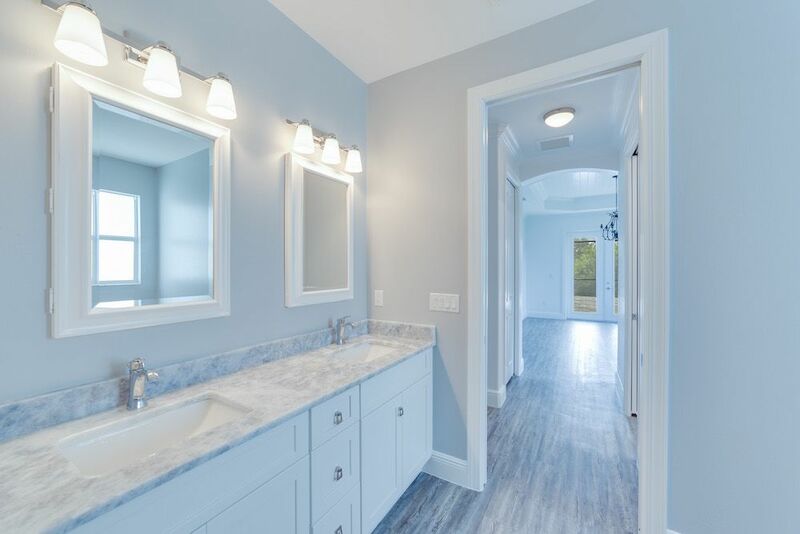 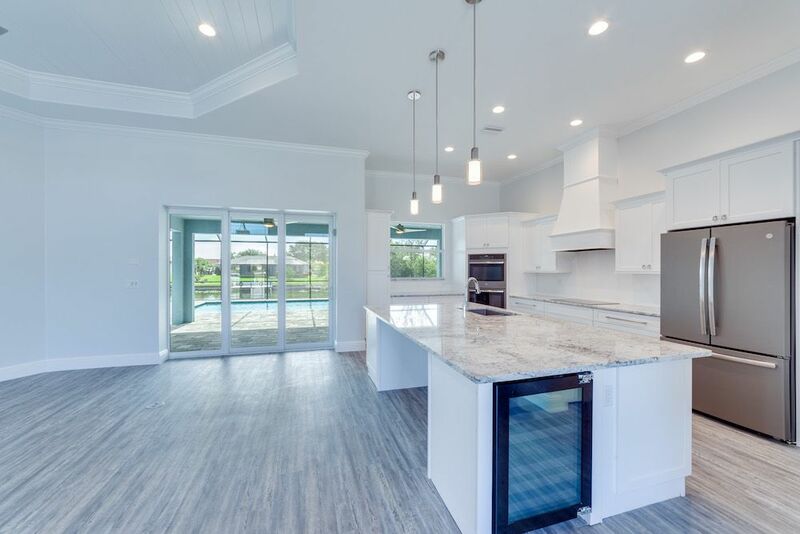 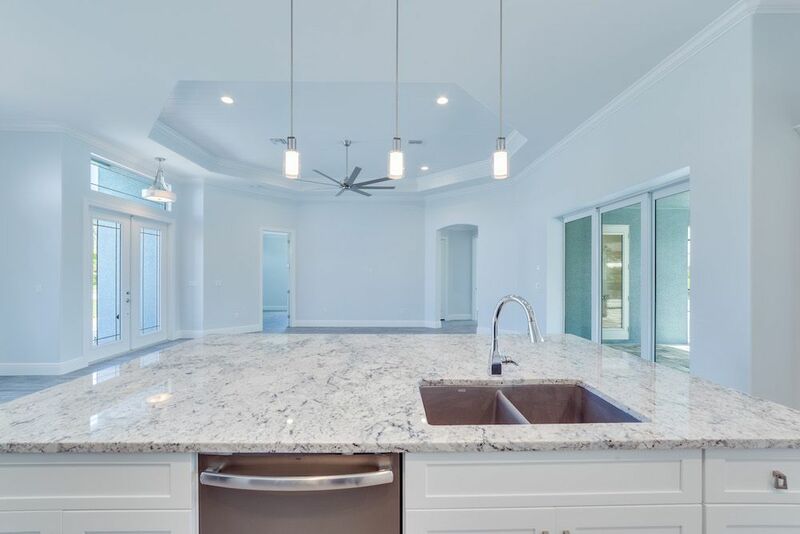 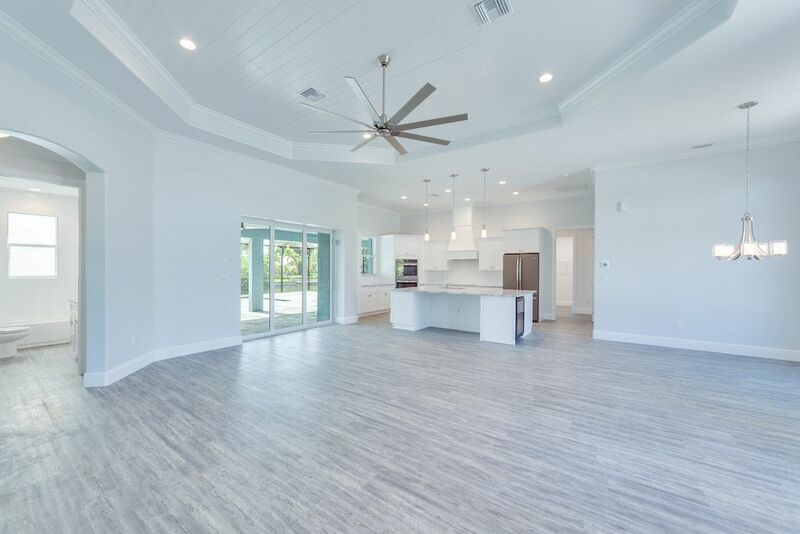 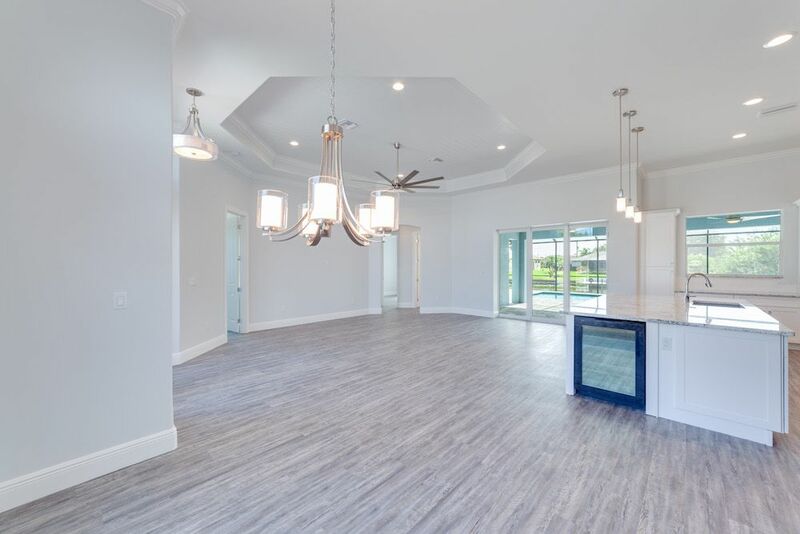 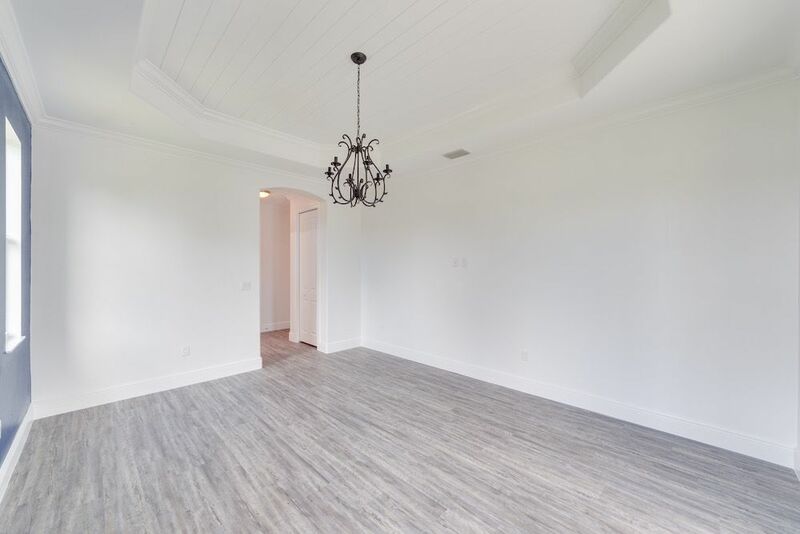 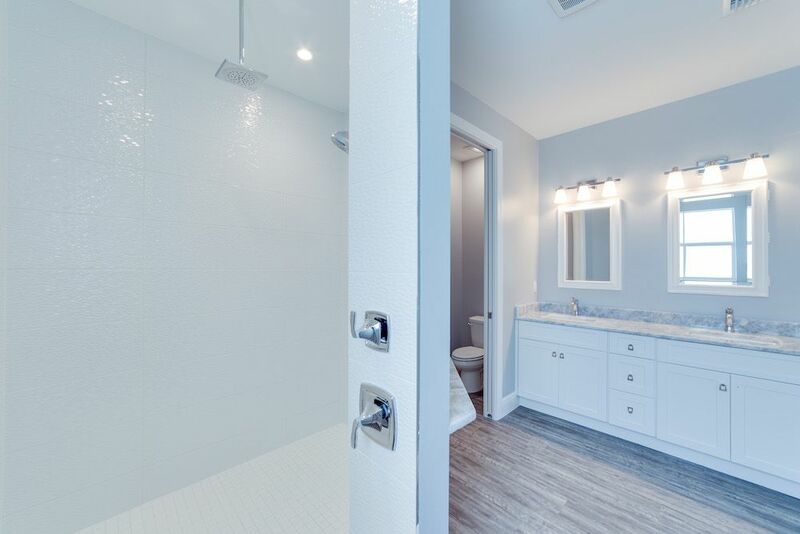 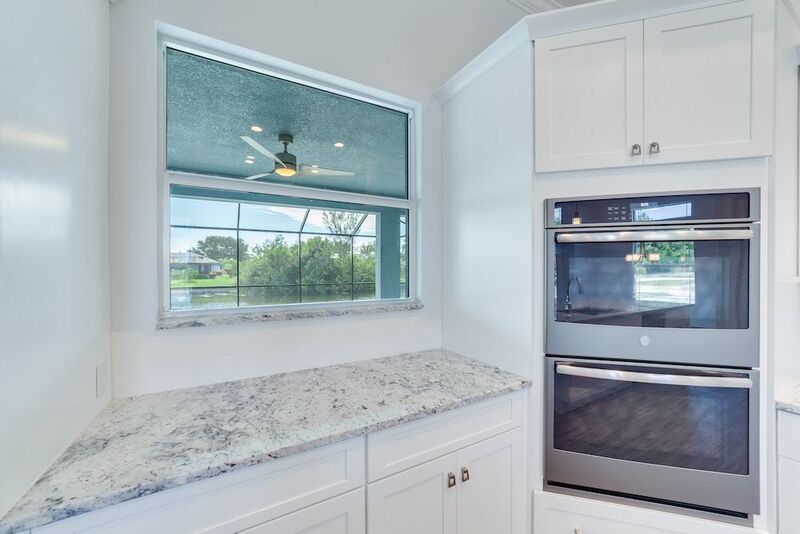 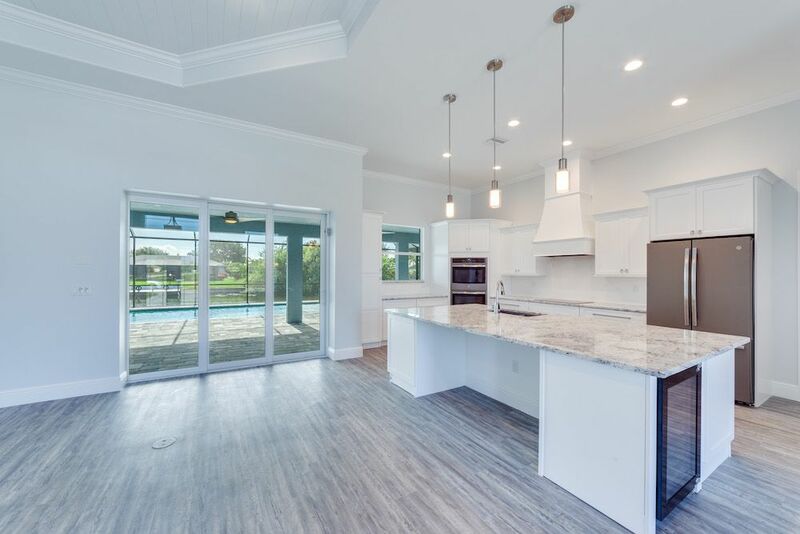 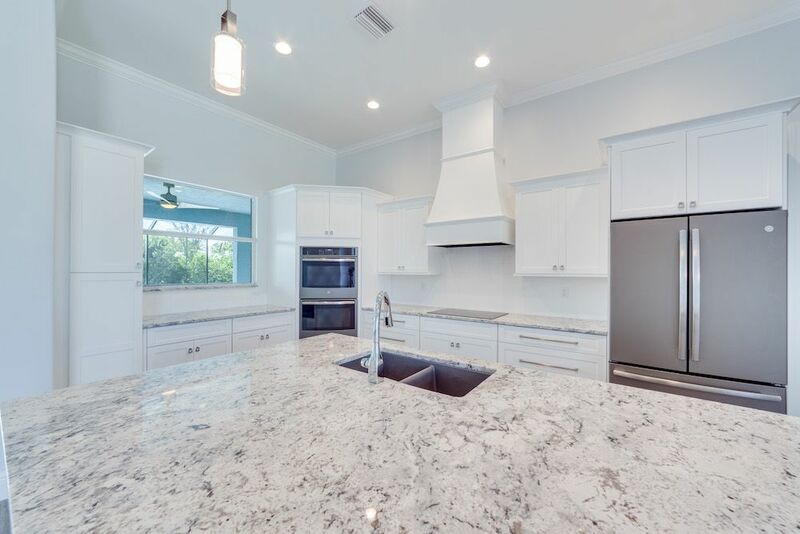 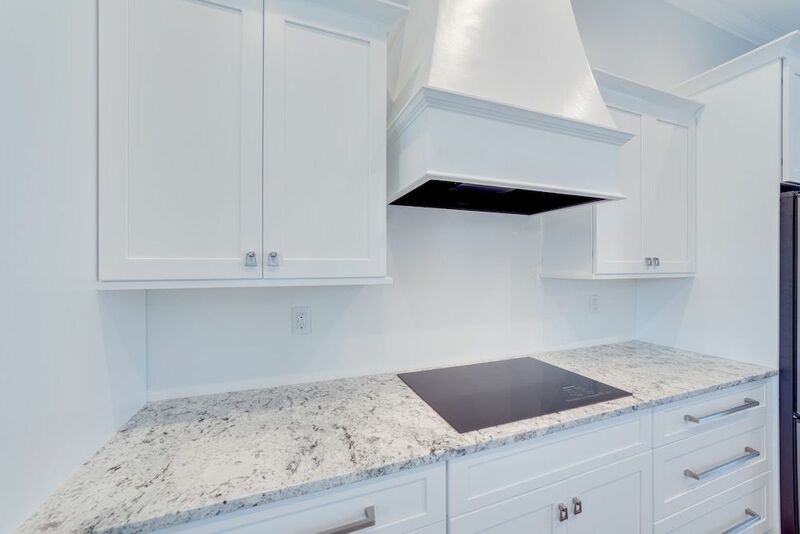 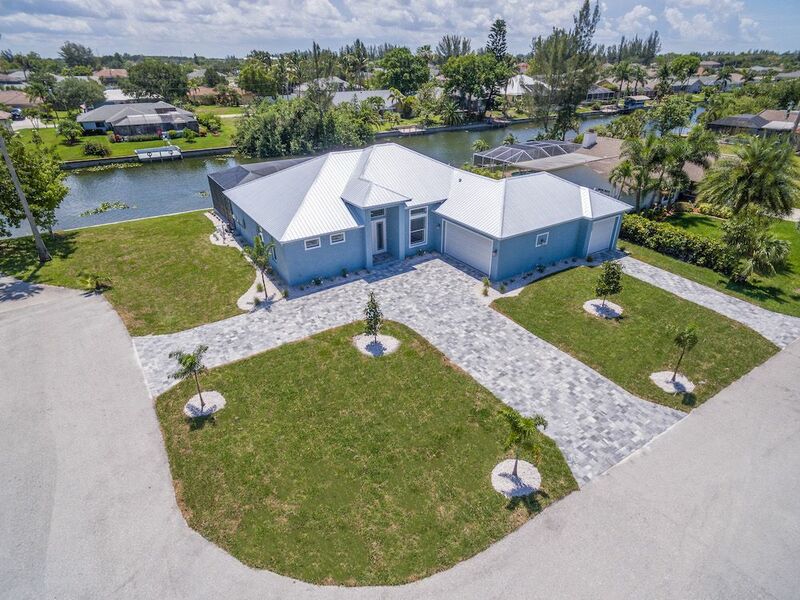 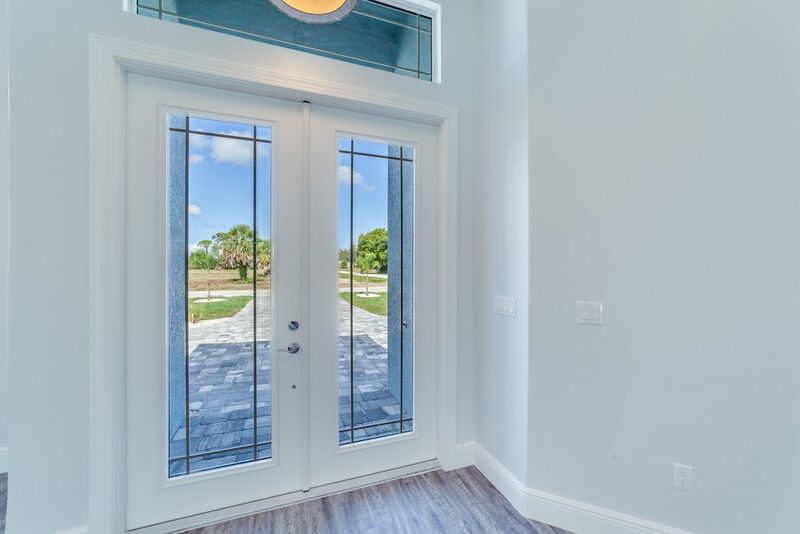 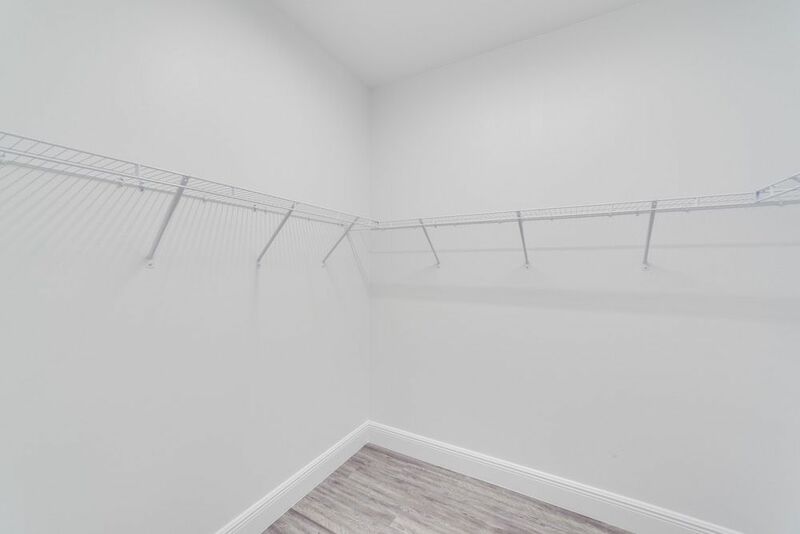 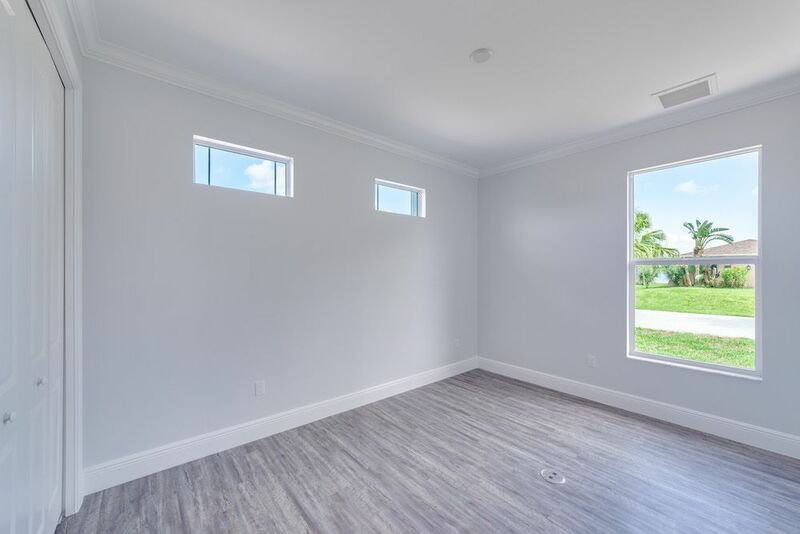 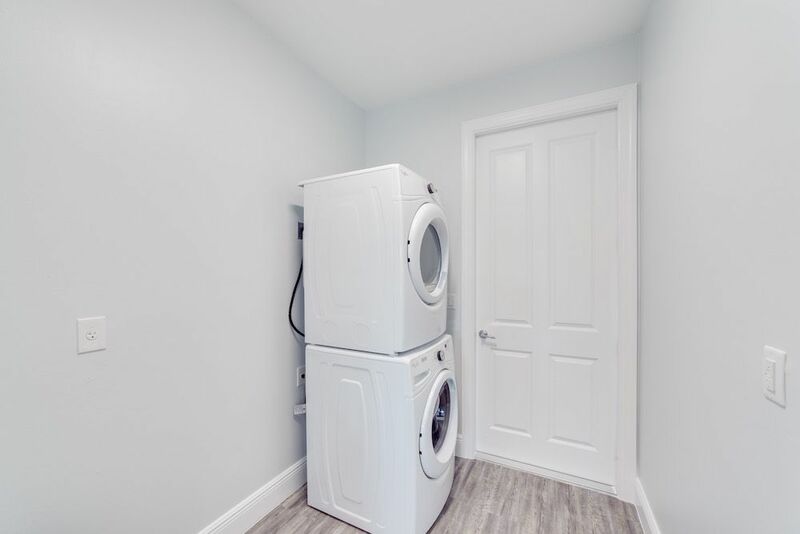 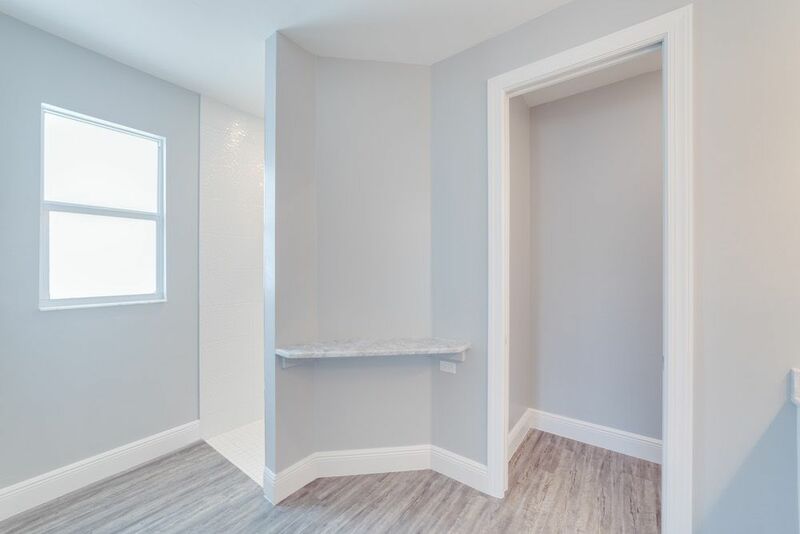 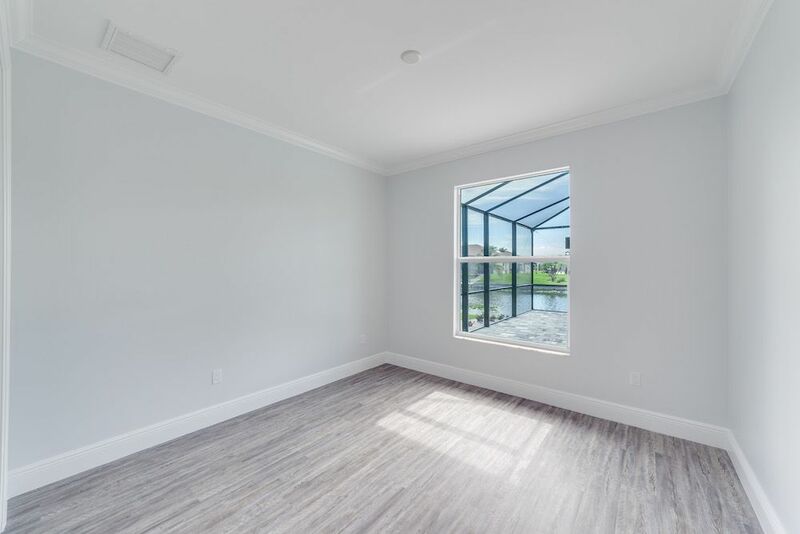 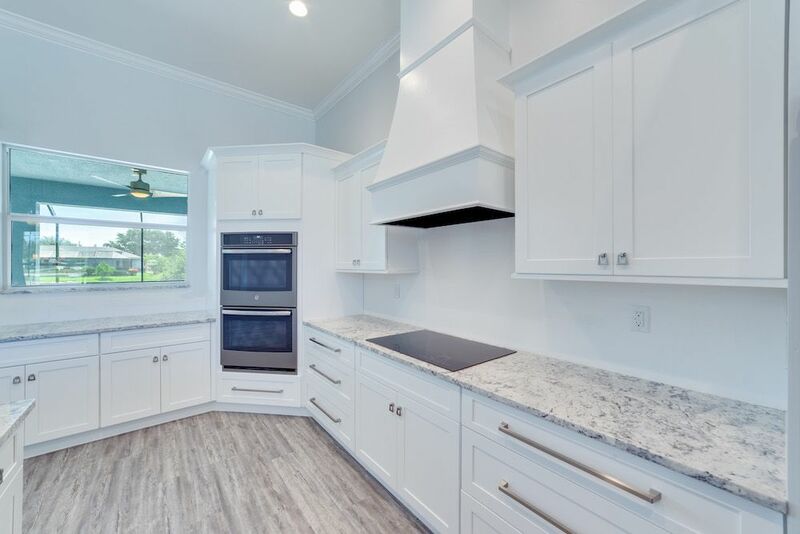 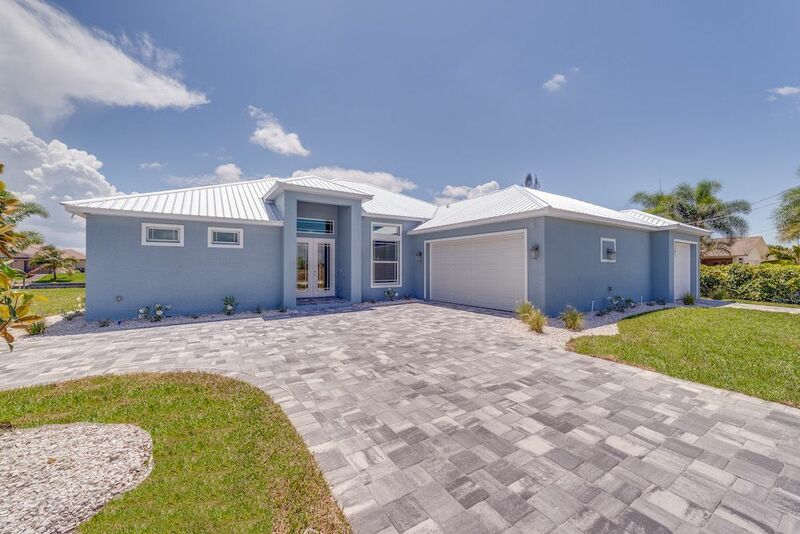 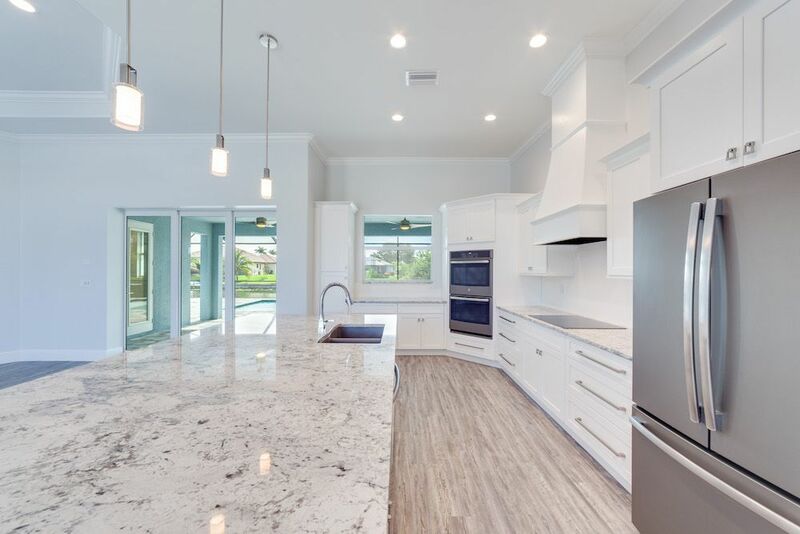 Notable features: Metal roof, impact glass, transom windows, 3rd car garage design, luxury vinyl plank flooring, upgraded custom shower tiles, custom cabinetry, hand selected granite tops, wine refrigerator in kitchen island, saltwater pool with spa, and a circular paver driveway.